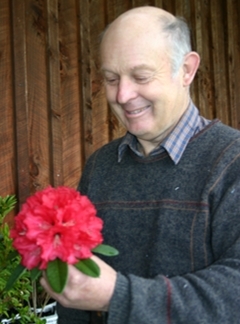 Registered 2010 by Heritage Park. 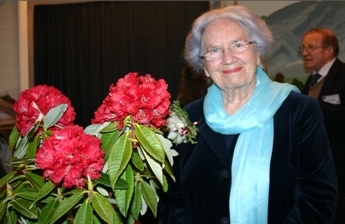 it was planted by Lady Hillary, 05 October, 2012. 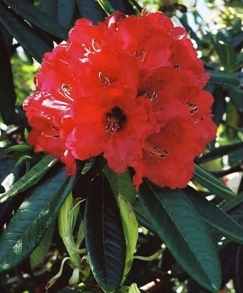 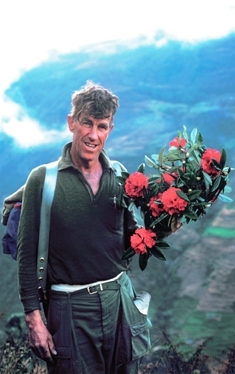 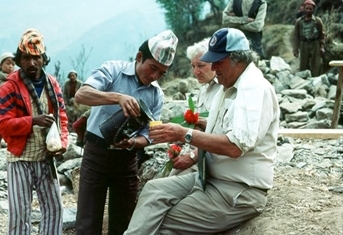 Proceeds from the sale of rhododendron `Sir Edmund Hillary’ are assisting the Nepalese people.